The grooms cake is making a comeback. 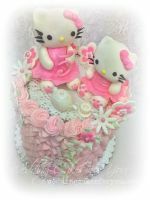 Have fun with creative and sometimes crazy cake designs. 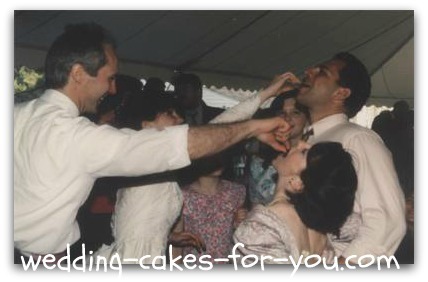 Originating in the south, the man's version of the wedding cake was intended as a gift from the bride. The design is usually a reflection of the husband to be's hobby or interests. The flavor is traditionally chocolate. But really anything goes for this fun addition to a reception like this dog cake below. 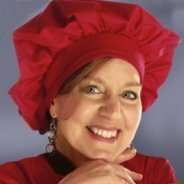 Check out all of the creativity on this page for ideas! The Latest Additions to the Grooms Cake Page- WOW!!!! 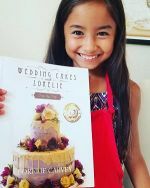 "For our wedding I chose to make my husbands special cake !! 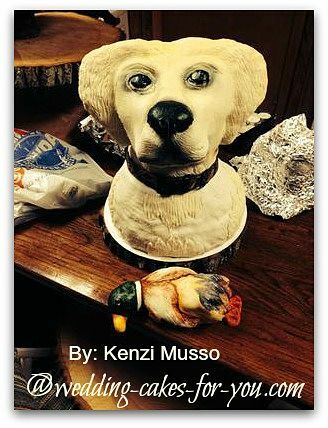 Since he loves to duck hunt I decided to make a life size Labrador Retriever cake after our dog duke!! It was a German chocolate cake with rice crispy treat head with homemade 50/50 marshmallow fondant and modeling chocolate!" 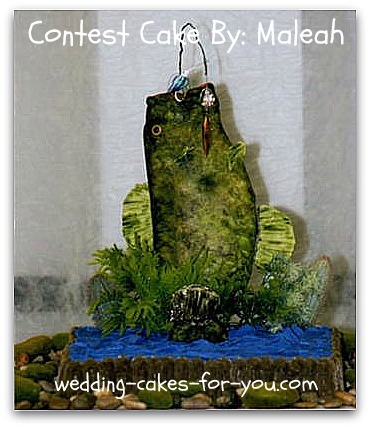 Maleah of Tennessee made this beautiful cake for her sons wedding. Her amazing creation was submitted into one of the many contests on this website. The bride had one for her and the groom had one for him. 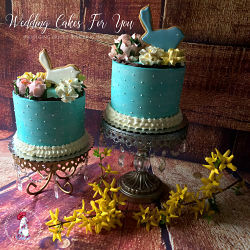 By JS Creations and Cake Emporium. 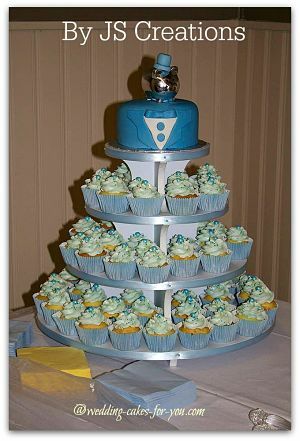 "Grooms cakes are becoming more popular here in the Uk. 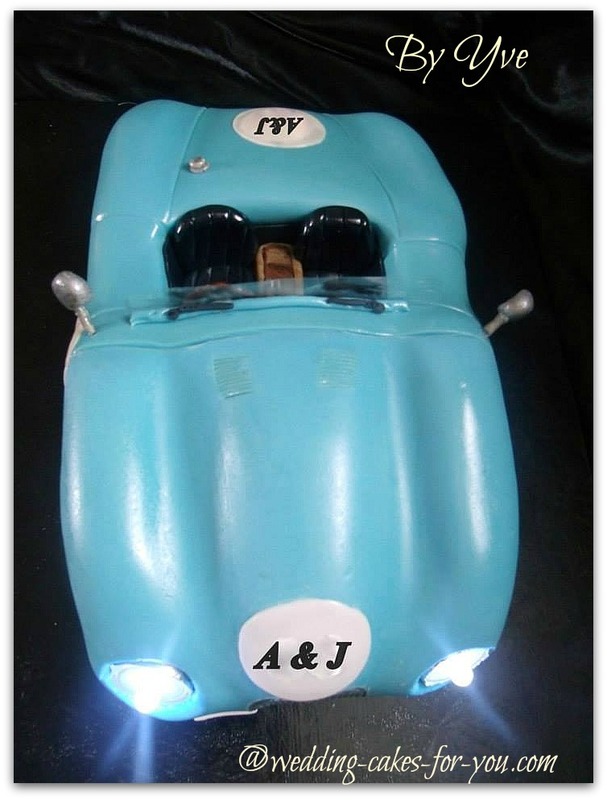 How about his favourite car with working headlights." How about his favorite candy? 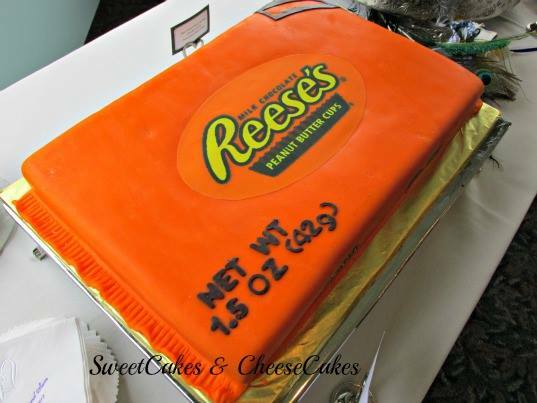 This fabulous groom's cake (above) was made by Sweetcakes & Cheesecakes. 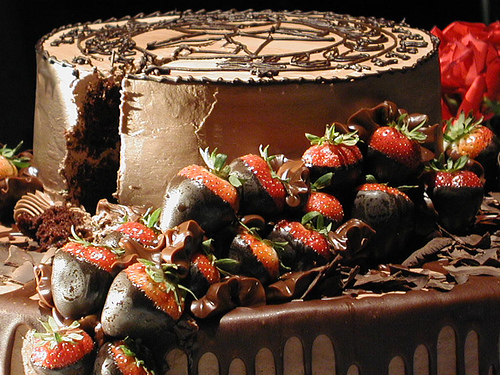 It is the Chocolate Stout recipe on this website with peanut butter filling, Chocolate Ganache and Fondarific fondant. Sit back, relax and enjoy the video by getmarried.com to see more fun ideas for the groom. For some this alternative sidekick is sliced and boxed as a favor for the guests to take home and enjoy the following day. 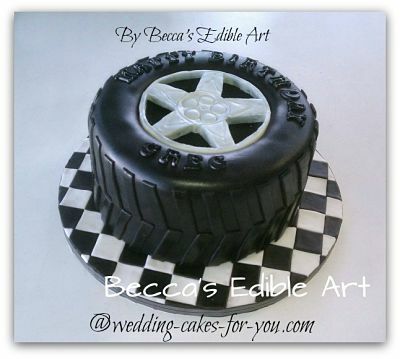 Grooms cakes are creative and fun, making a nice contrast to the more serious brides cake. 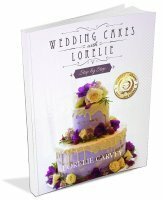 Below are stories from Wedding Cakes For You readers. Enjoy! Chocolate covered strawberries are always a hit! The mountain climbing theme design was a really fun one to do. 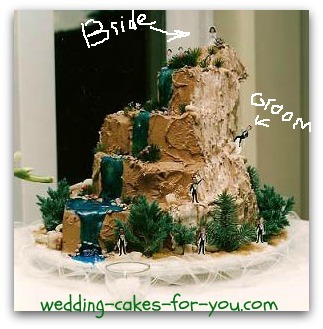 The groom fashioned the entire wedding party from tiny photos and they are actually climbing up the cake. The groom is climbing to the bride who is waiting on the top tier. The water is a clear piping gel colored blue. The little trees are actually real small pieces of greenery. For the guys who are into sports and have a favorite team, consider one like this. This was generously shared by a reader. 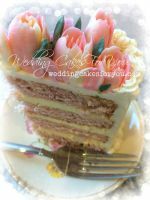 Have A Great Grooms Cake Story? 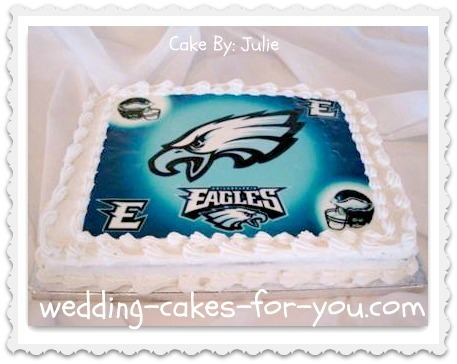 Do you have a great picture and story about your grooms cake? Share it! Enter Your Headline-Make It A Fun Title!